Maui Fridays in Hawaii – Always a Party! You never NEED a reason to party when you’re in Hawaii — but, just in case you need a little nudge, you should know about Maui Fridays. As the saying goes, “If it’s Friday on Maui, there’s a party going on”! Here’s how it works: Each Friday of the month, one of five locations in Maui County plays host to a Friday night party, and round and round it goes! First Fridays in Wailuku: On the first Friday of each month, Wailuku plays host to First Friday, a celebration during which Market Street closes to traffic and comes alive with performers, vendors, roving magicians and hulahoopers. Shops and galleries extend their hours, and dressing rooms at boutiques such as Bohemia and Maui Thing are packed. You’ll find poetry slams and even a poi pounding competition, not to mention excellent cuisine offered-up as part of this monthly event. Second Fridays in Lahaina: Is it the second Friday of the month? Then, you’ll find quite a party in Lahaina! The town’s art galleries are a main focus of Second Fridays — shop the world renowned art galleries, meet artists, and talk story. Live music is always part of the event, and you’ll find it at places, such as Kimo’s and Pioneer Inn. Finally, try some local cuisine at shops and restaurants, such as the Ono Gelato Company, Banyon Treats, and the Maui Swiss Cafe. Keep in mind, the Maui Sightseeing Tour features stops at Lahaina and Wailuku — so, you can “scope out” the towns before the party! 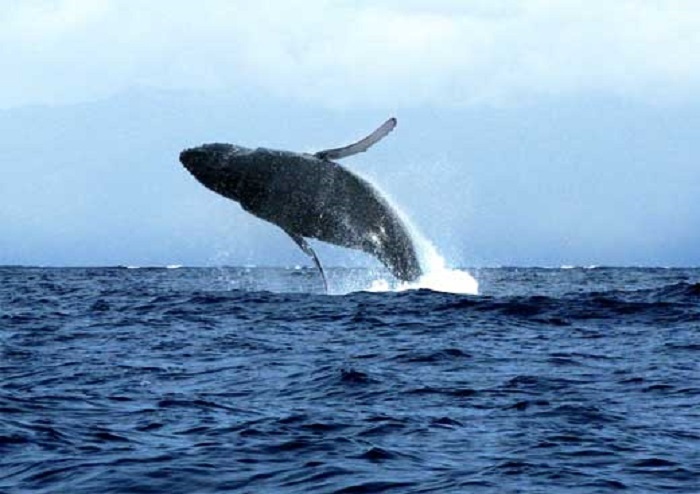 The site of Second Tuesday's on Maui, Lahaina, has a rich history in whaling. Today, humpback whales are protected in Hawaiian waters, and Lahaina remains one of the best spots to view them in the winter. Third Fridays in Makawao: Each month, the Third Friday in Makawao features a different theme and schedule, but it’s always a good time. Need an example? December’s Christmas themed event featured entertainers Shea Derrick and Satchel Gleason, mobile Christmas Caroling, and special discounts. Fourth Fridays in Kihei: The theme of the upcoming Fourth Friday in Kihei is Mele Kalikimaka Maui, and the itinerary will give you an idea of what you’ll find any fourth Friday in this charming town. Free entertainment is always on-deck (this Friday, you’ll find Marty Dread, Hawaii’s Reggae Ambassador,m Andrew Molina, and a Ceremonial Drill Demonstration by the 57th Air Squadron – Civil Air Cadets). You’ll always find food booths and trucks, art, crafts, and plenty of great local shopping. For a real flavor of life in Upcountry Maui, Makawao is the place to be. 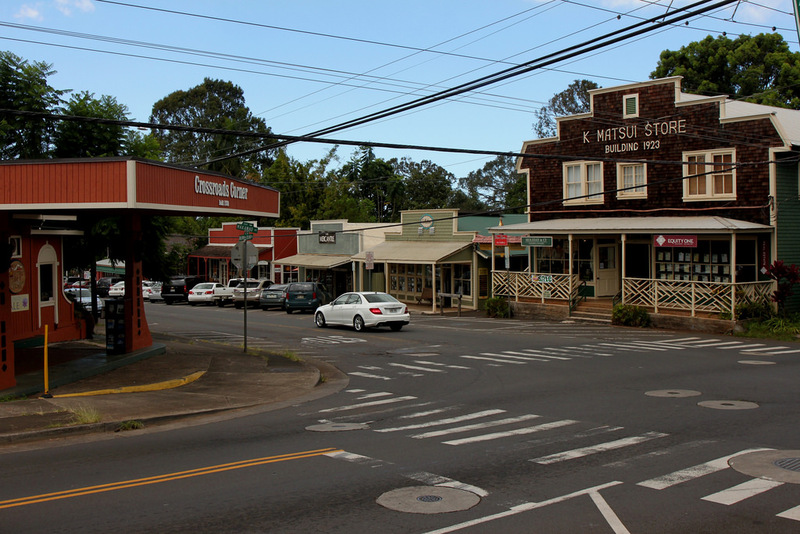 The small town on the slopes of Mount Haleakala is home to Third Friday's on Maui. Fifth Fridays on Lanai: If there’s a fifth Friday during the month, you’ll find a party on Lanai. The event typically features more than 30 vendors and participants. You’ll also find food booths and restaurants serving up special local favorites as well as several music and entertainment venues. And, here’s good news for those of you staying on Maui: The 5th Friday Lanai Package includes a round-trip ferry ride between Lahaina Harbor and Manele Harbor, round-trip ground transportation between Manele Harbor and Lanai City, and an event passport. Visiting participating business and collecting stamps for the passport gains entry into a free prize drawing. Plan to be on Maui on a Friday during your visit? Make sure you don’t miss one of these Maui Fridays, and party it up island style!